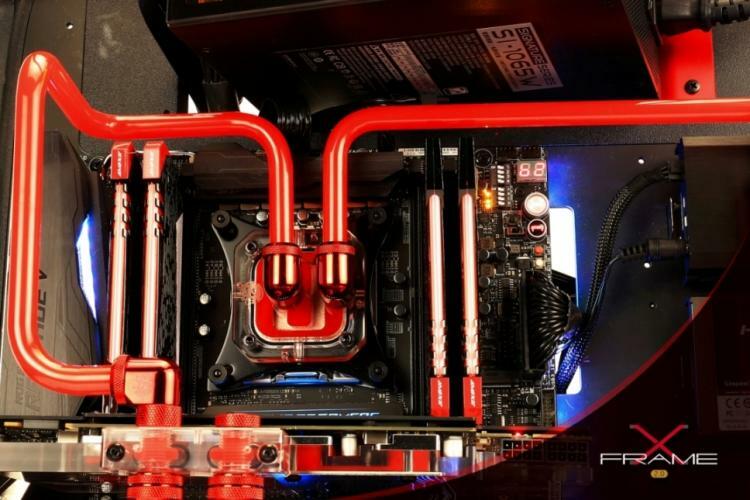 In Win continues celebrating its 30th anniversary and launches the X-Frame 2.0 Special Edition PC chassis. The In Win X-Frame 2.0 is designed with two orientation styles. 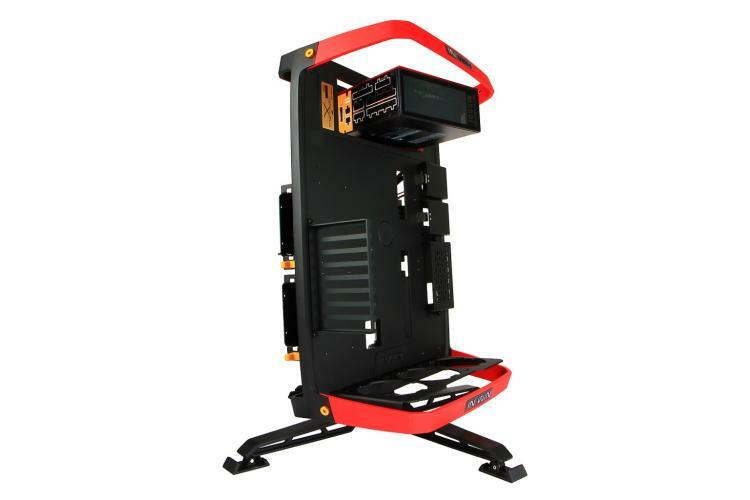 The X-Frame 2.0 Special Edition can be oriented horizontally and serve as a professional test bench ideal for overclockers and reviewers. It can also go vertically as an elaborate display. 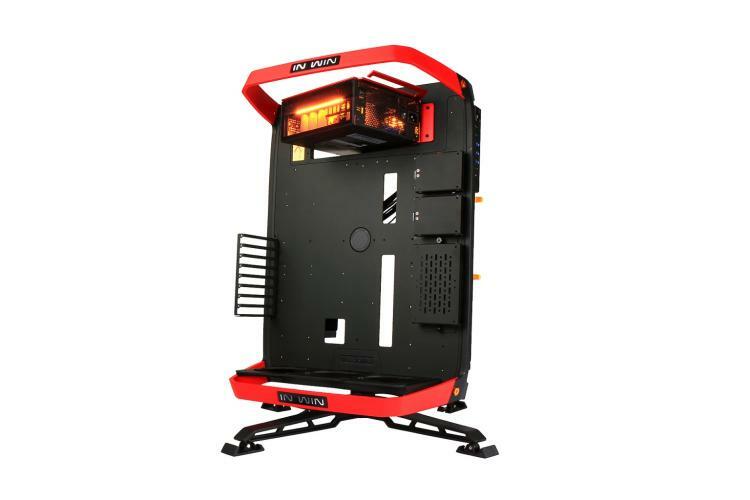 The In Win X-Frame 2.0 Special Edition PC case features a rotating and detachable stand that allows the rig to be positioned every 15 degrees by simply adjusting the specialized clip release. The In Win X-Frame 2.0 Special Edition PC is bundled with a 1065W Special Edition power supply to power the entire setup. The In Win X-Frame 2.0 Special Edition has a solid structure thanks to the 4mm thick anodized aluminum panels. The handles on the case are 8mm thick to ensure support when transporting the case with hardware installed. 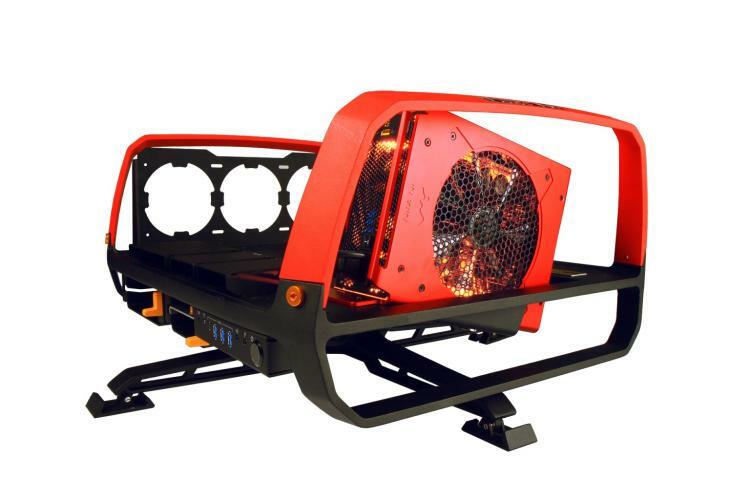 The chassis can support motherboards as large as an E-ATX form factor, offering 8 PCIe expansion slots to accommodate graphics cards as long as 385mm. 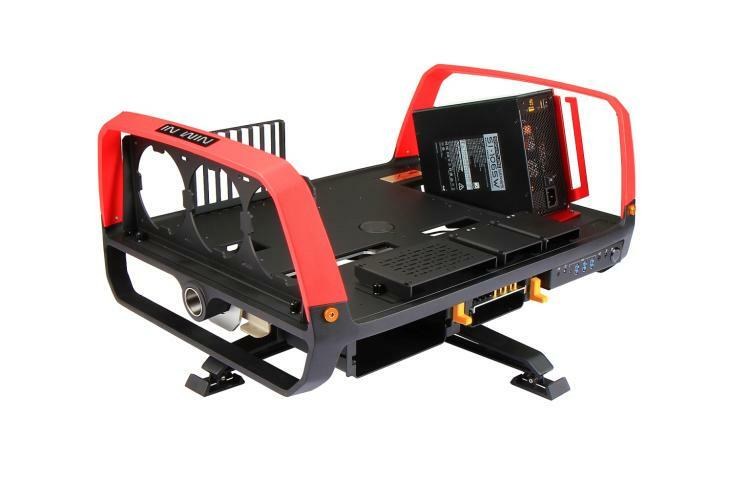 There are three slide-in 2.5-inch/3.5-inch multifunction storage brackets, three 3.5-inch HDD brackets; seven 2.5-inch brackets – including two quick release; and a single 5.25” external bay giving you plenty of storage bays and mounts all over the chassis. For the front panel I/O, the X-Frame 2.0 offers three USB 3.0 ports, a USB 3.1 Type-C port and the standard 3.5mm headphone and microphone jacks. 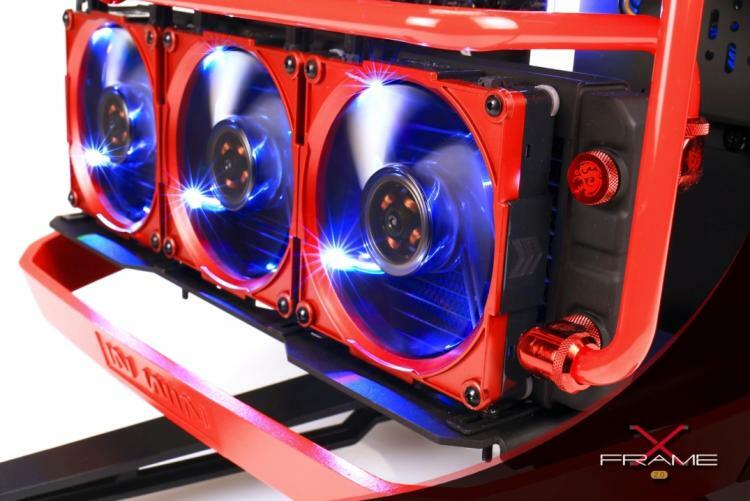 The X-Frame 2.0 Special Edition features superior custom liquid cooling hardware support with radiator support of up to 360mm. The chassis has a water pump bracket in place as well. The X-Frame 2.0 is available in three different colors which are black/red, white/blue and black/green. The red version X-Frame 2.0 includes a unique logo plate etched with its production serial number for authenticity. 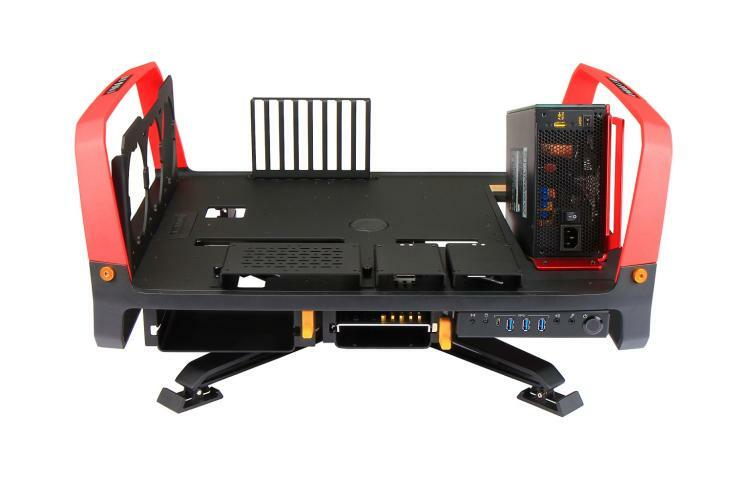 Drive Bays: 1 x 5.25", 3 x 2.5"/3.5" , 3 x 3.5", 7x 2.5"
Product Dimension: (H x W x D)	640 x 483 x 330mm / 24.8" x 19“x 13"
Package Dimension: (H x W x D)	744 x 612 x 440mm / 29.3" x 24.1" x 17.3"
Visit the In Win website for more information on the In Win X-Frame 2.0 Special Edition PC chassis.